CallSprout’s state-of-the-art technology equips companies with everything they need for a fast-paced business world. Find out how to put today’s technology at work for you! With our advanced and versatile solutions, clients of any size can operate at a Fortune 500 level. 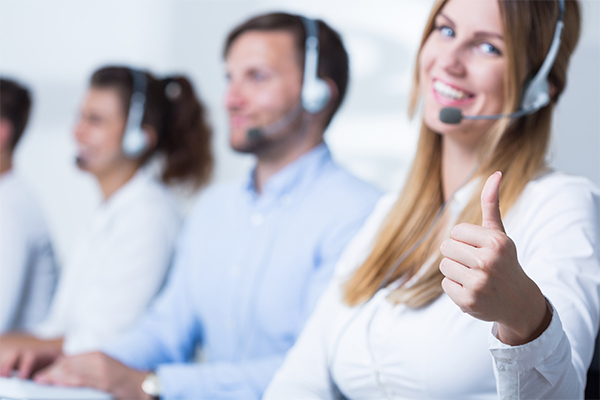 CallSprout’s cutting-edge, reliable and affordable technology comes with 24/7/365 customer service and support. CallSprout offers a unique VoIP broadband telephone solution for small to medium-size businesses. Our cloud-based hosted VoIP system is built and customized for each client with growth in mind. Companies are no longer bound to one location, as phones can be placed anywhere in the world that has a broadband internet connection. All phones are customized to meet the exact needs of your business. 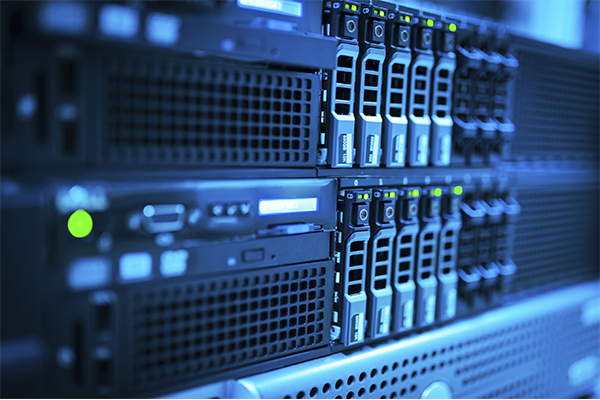 99.999% up time guarantee in totally redundant data-centers. Or buy a new one, including vanity numbers. Already have SIP phones? Want to use your iOS or Android smart phone? No problem! We include every advanced feature with no hidden costs, typically saving between 30 and 50 percent in comparison to existing traditional phone lines. Integrate with Sales Force, SugarCRM, Internet Explorer, Microsoft Outlook, ActiveX APIs, dial from e-mail.